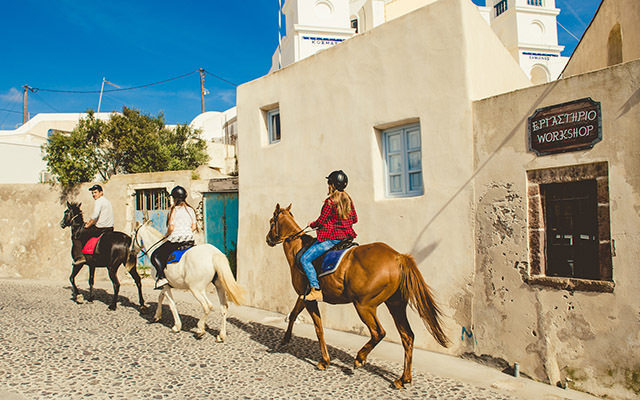 Ride your donkey through the paths of Imerovigli towards Oia on the side of the Caldera, Join with a group of new to be friends and witness the beauty of the island from a different perspective! Avoid the Cable Car Lines! Wether you are from a cruise ship here only one day or want to visit the beautiful port of Fira, A Donkey is the best way to go about it! Pre-book your donkey and make sure you find availability! Horse Riding on beautiful sights! Choose your Destination and let's go! 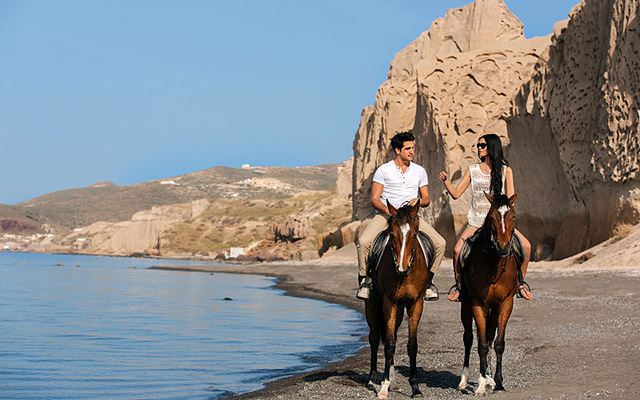 You can choose from plenty of places to visit for a couple of hours on your horses, explore tha beauty of Santorini on a horse! and get the best pictures of your vacation! 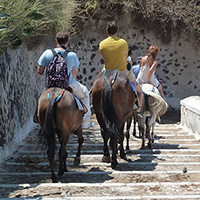 The 3 simple steps to your Santorini donkey ride! Let us know the Date & Time for your Donkey ride and we'll go from there! To secure your Santorini donkey ride we require a small, typical deposit. Meet us at the arranged location and let's begin riding! 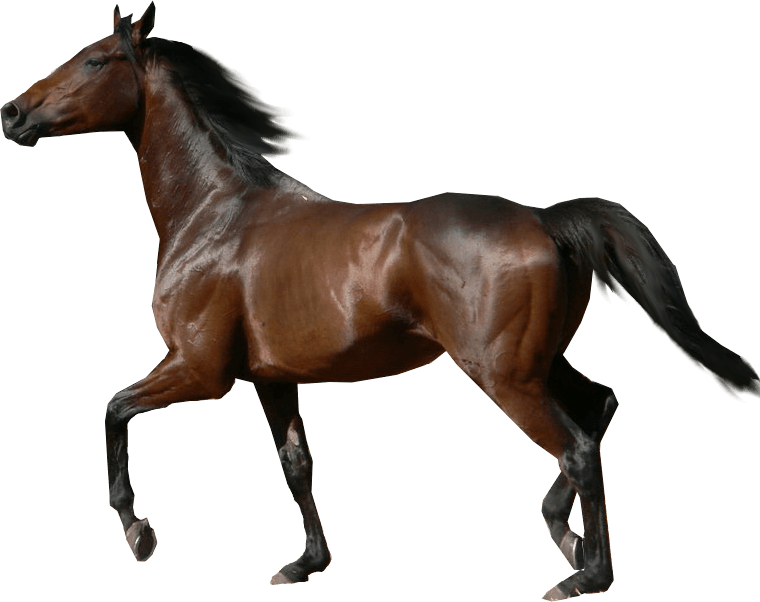 Check out our Donkey & Horse Rides! 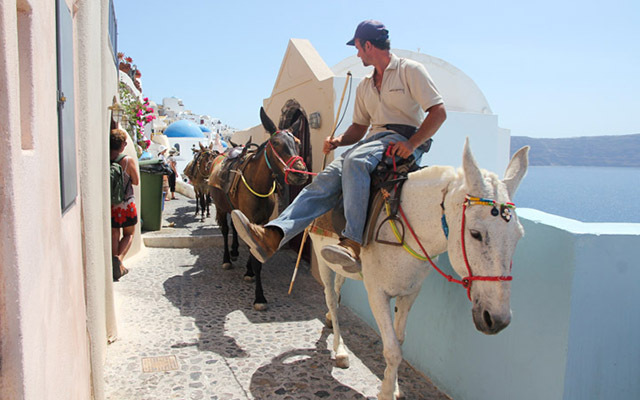 Look through our Santorini Donkey & Horse adventures and memories. 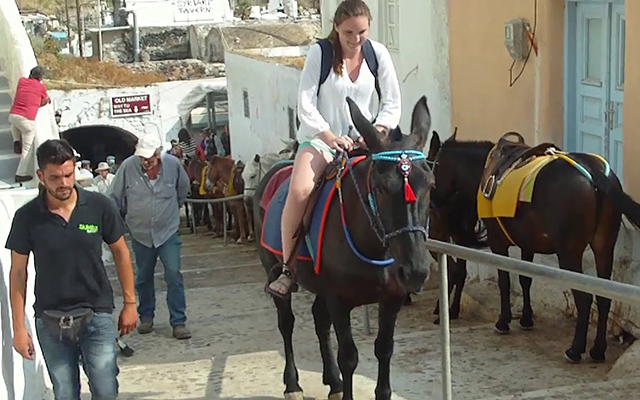 Emma came to the island with a cruise ship and we wanted a donkey ride in Santorini up to Fira, She had a lot of fun as we can see! Claire, Also a cruise ship passenger decided to take the donkeys instead of waiting for the long cable car line! Her donkey ride is very fun! This lovely couple had their 2 hour horse riding adventure nearby the black beach of Vlychada and Theros, We've had some sight seeing and over all a fun day! The avian family and friends joined us on one of our donkey tours on the paths of the caldera nearby fira! 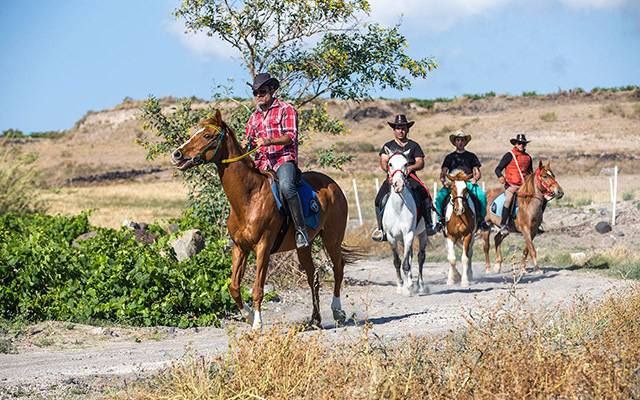 These gentlemen were a part of a wedding party which would take place in Santorini, So a couple days before the wedding decided to have a Santorini horse riding adventure for some men time! In this picture we see one of the donkey guides in the daily routine itinerary ready to go down to Ammoudi port to begin the donkey rides for the day! This is just a sneak peak of the number of Donkeys and Mules we take care of all year round and we prepare for the donkey tours here in Santorini. 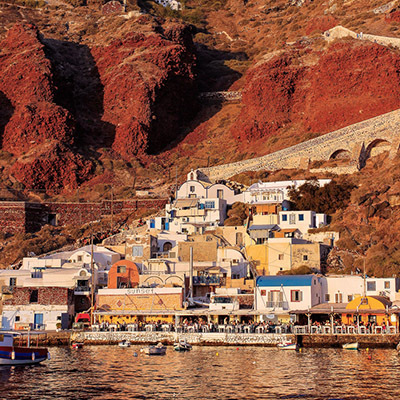 Megalochori is one of the most traditional villages of Santorini, You can have a horse ride through the small town and take pictures of the best pictursque village you'll ever see! 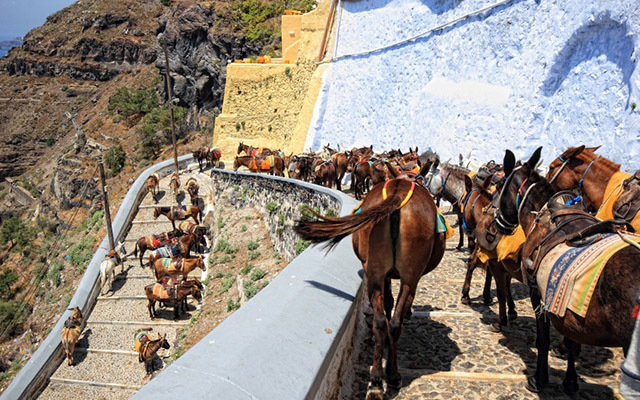 Some starting points of Santorini Donkey Guides and tours! 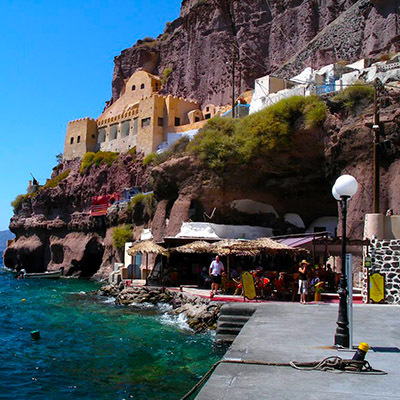 Skala port, known as the cable car port is located in Fira, This is the where cruise ships dock and people go up in Fira with either the cable car or better even the donkeys! 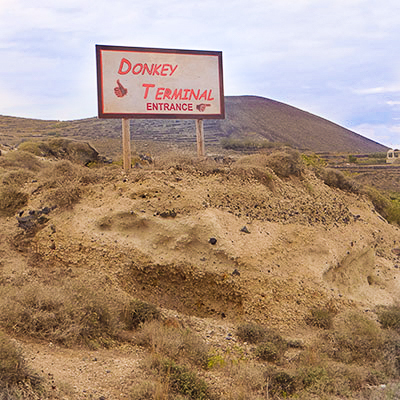 Santorini donkey terminal is one of the many meeting points around the island for donkey tours, Here you can take the popular Fira to Oia walk with a donkey! Ammoudi is very beautiful to sit down and have lunch or dinner at the tavern watching the sunset, But there is no parking ever, So what you can do is ride your donkey down to the port and back up again after your dinner. 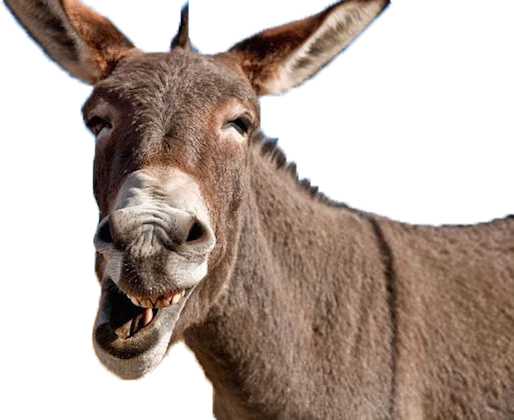 The team of Santorini Donkey is families and owners of Donkeys for over 100 years. 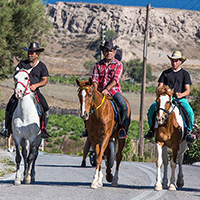 We are the ones that keep the traditional ways of transportation alive and offer a unique experience cultural sight-seeing tours on the beautiful paths of Santorini for everyone who wants a taste of the real Santorini! 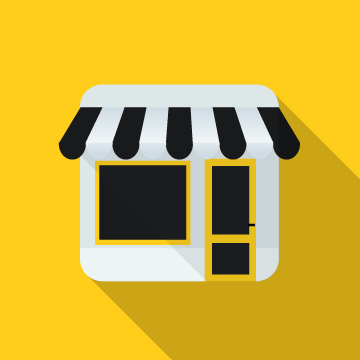 We operate all year round! Unlike the cars, Our animals don't stop working, We take care of them all year round and we keep them in shape in case of people interested in donkey tours and horse riding in the Winter, We will never say no to availability! 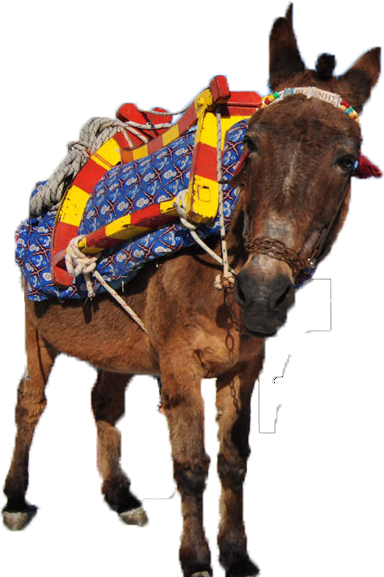 You can book a Donkey ride in Santorini all year round. 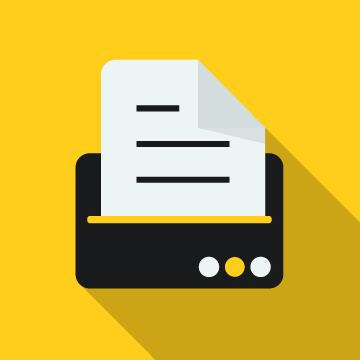 Everything starts with a simple email. 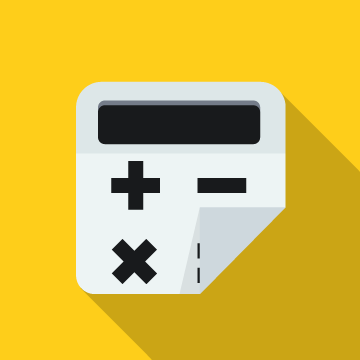 Click below to get there! Few words from our clients! Santorini Donkey Ride reviews and kind words. 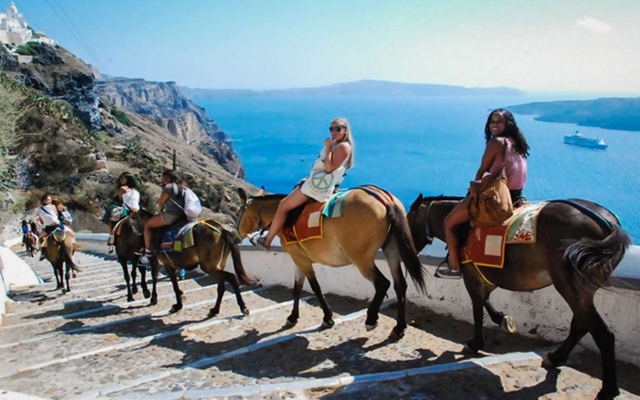 "Riding a donkey with my friends was one of the most fun experiences on our vacation in Santorini. Glad we got to do that!" "It is a really beautiful island that of Santorini, and booking a Donkey ride in Santorini really get you in that traditional feeling we all want!" 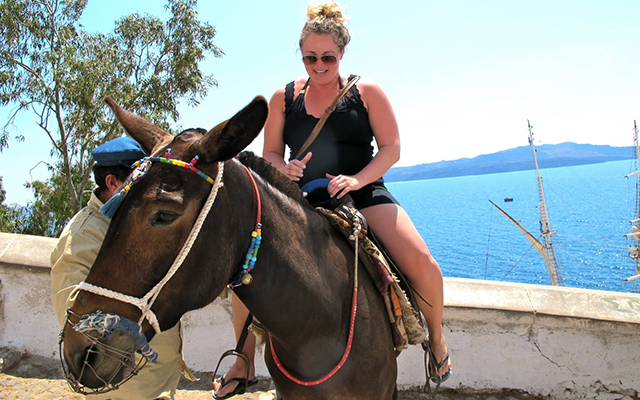 "Our Santorini donkey ride was so much fun! and our guide made it even more special, Thanks for everything!" A Santorini Donkey ride can be the perfect tour for the exploring types, Get the chance to ride our first way of transportation! 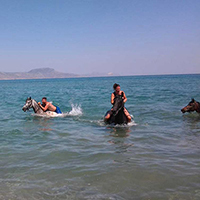 Santorini donkey ride prices for few of our services, There are plenty more to discover! Subscribe and be one of the Santorini Donkey Team members & Supporters! In order to book your Santorini Donkey & Horse Ride please sent us an email!